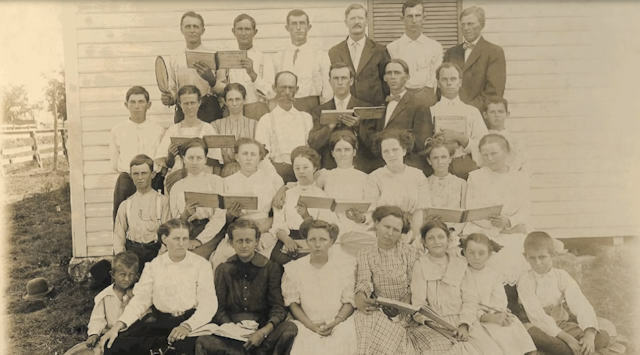 Biography Synopsis: The Alabama Sacred Harp Singers were a rural Alabama ‘sacred harp’ choir specializing in gospel music. On April 16, 1928, they recorded several songs for Columbia, amongst which was “Present Joys”, later included on the Anthology of American Folk Music. 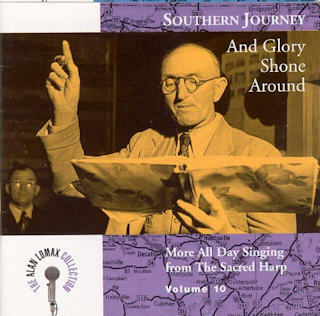 They are most commonly referenced alongside Alan Lomax, who toured the Southern states, amongst other areas, recording rural music. 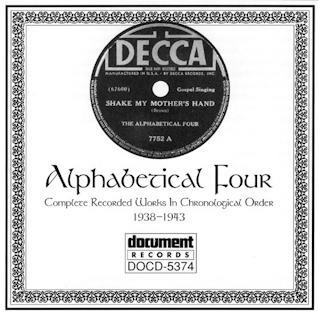 Lomax recorded the group in 1942, for the Library of Congress. A new recording was made in the same church in Alabama that Alan Lomax had recorded in 50 years later. 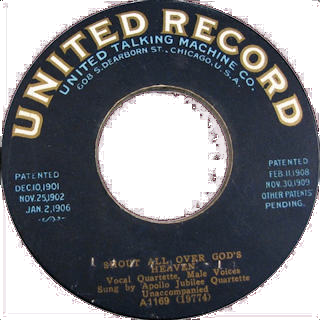 The recording featured some of the same singers as the recording done by Lomax some 50 years earlier. 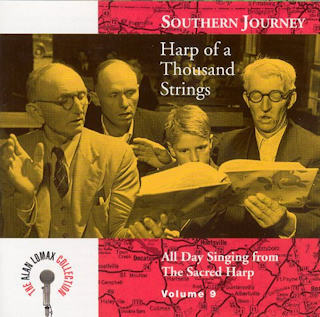 Musical Influences: The Alan Lomax recordings have taken on a mythic proportion as they were the inspiration for using Sacred Harp in the soundtrack to the film Cold Mountain. Biography Synopsis: Popular in the 1940s, the group included: Clinton Levert, Denver Wilbor, and Hiawatha Nowden. There were three others in the group.